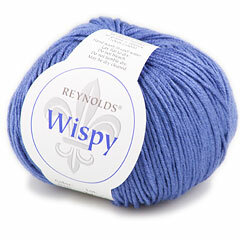 Wispy from Reynolds is a delicate, lustrous blend of viscose and silk. Soft & Silky and knits like a dream! This DK weight yarn works just perfect for summer projects. 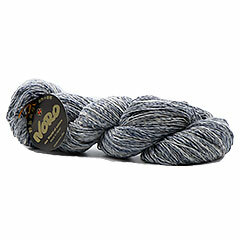 Gauge: 21 sts x 26 rows per 4"
Kumo Yarn by Noro is a luxurious blend of viscose, cotton, silk and wool. This unique and soft DK weight yarn knits nicely into light garments and accessories. Gauge: 5¼ - 6sts per 1"